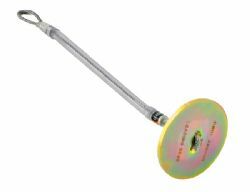 Description: The Steel MEGA Swivel rotates through 360° and the D ring pivots through 180° for maximum versatility. 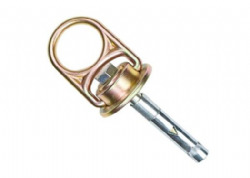 The Swivel Anchor is ideal for permanent or portable use for horizontal life line systems, tie-back, staging and rigging. 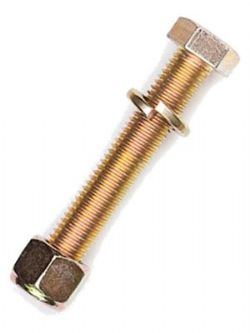 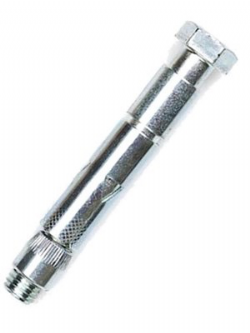 This anchor is supplied with a Steel bolt, which is suitable for use when fixing the anchor to steel surfaces. 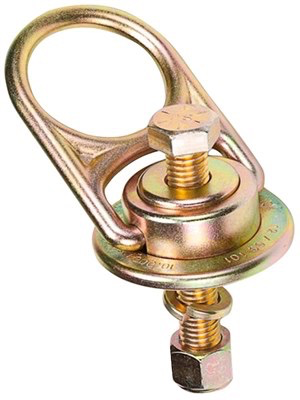 This anchor should be placed in a 16mm (5/8”)ø drilled hole.